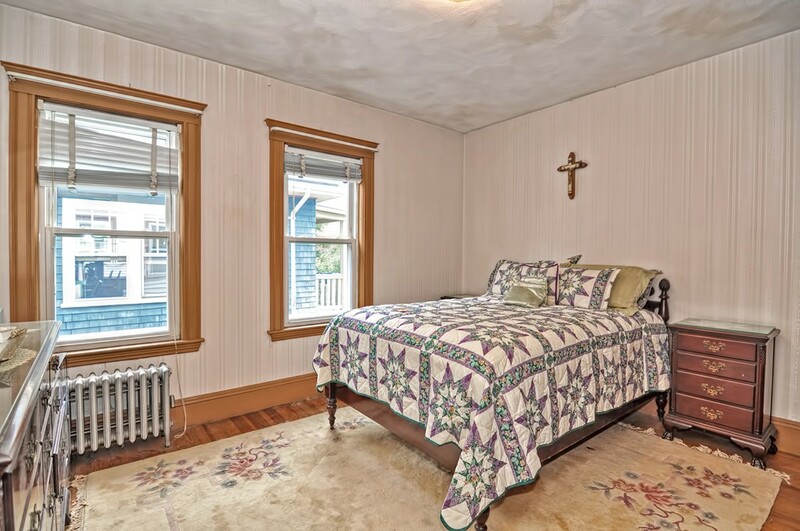 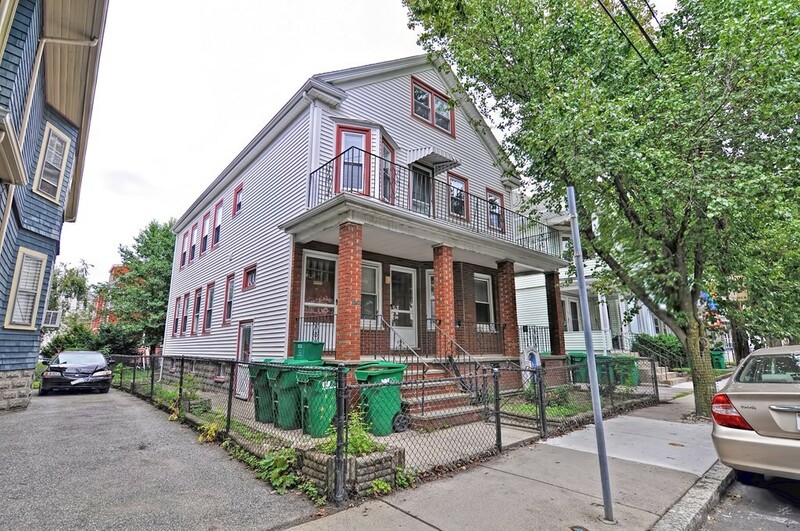 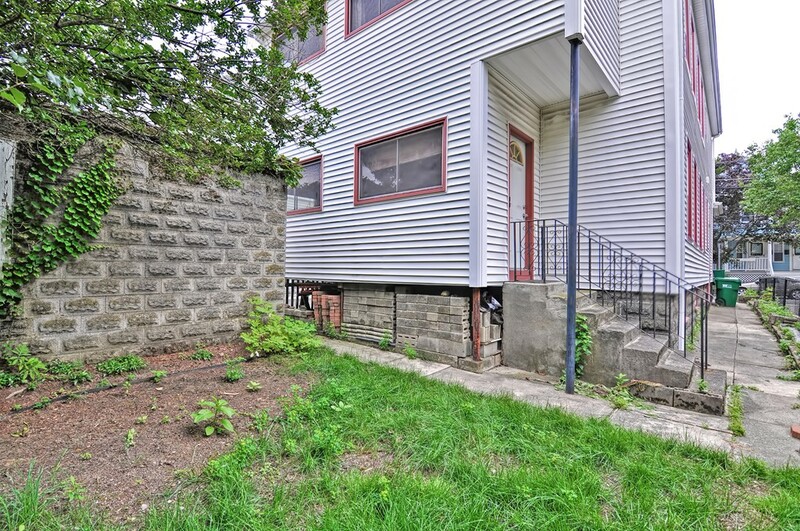 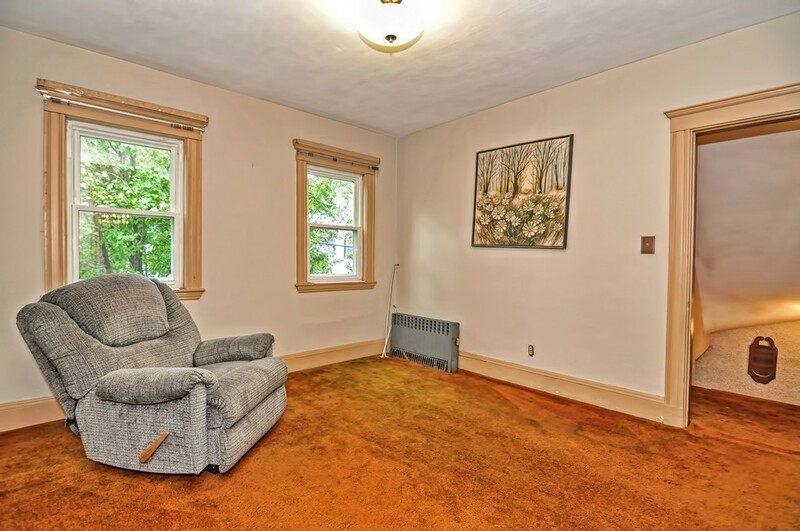 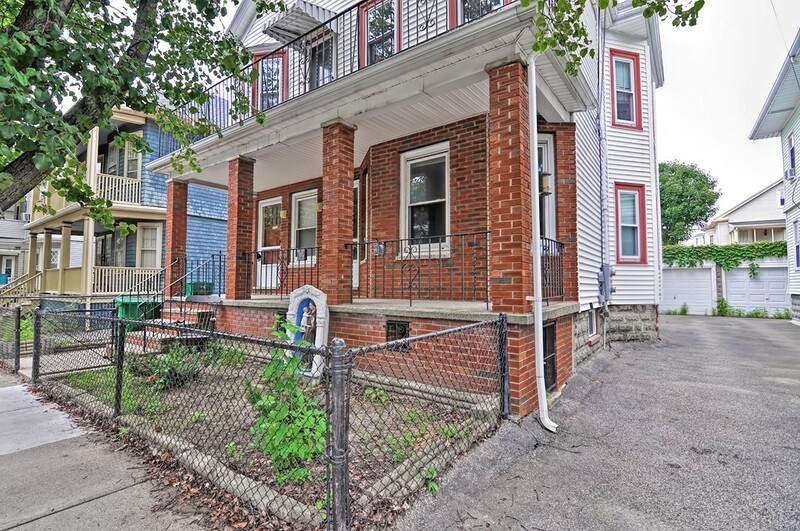 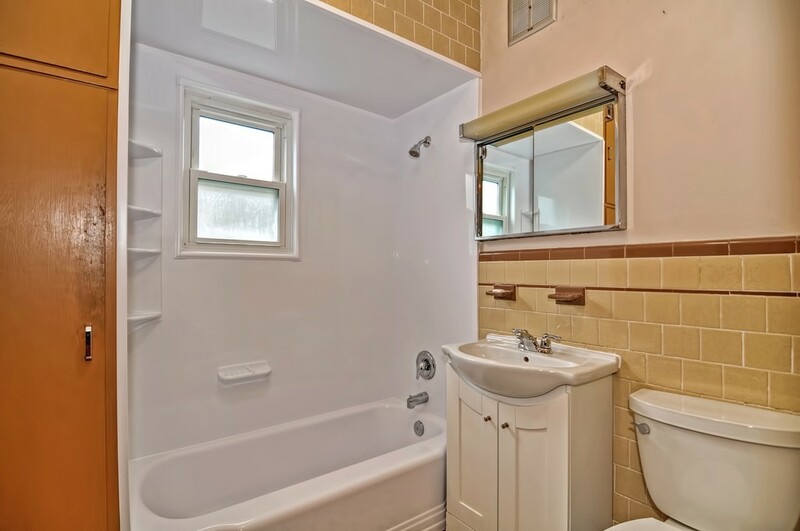 Long time family home within steps to Tufts University, Somerville & Ball Square! 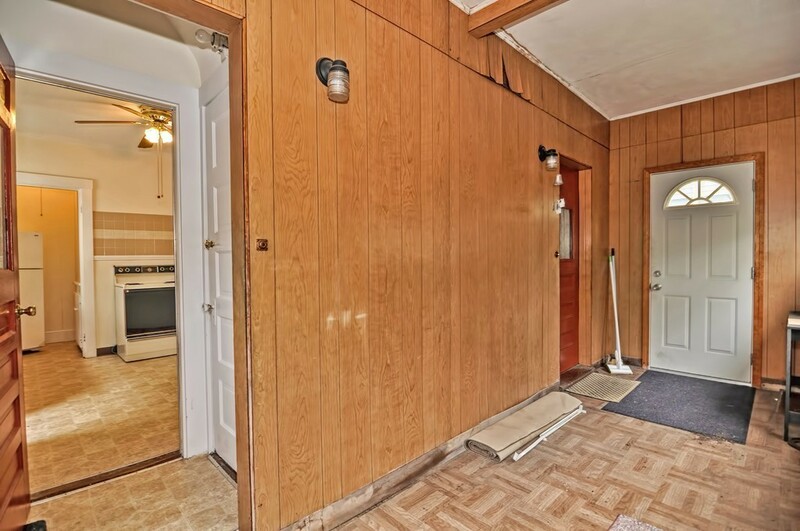 Here's your opportunity to make this home your own! 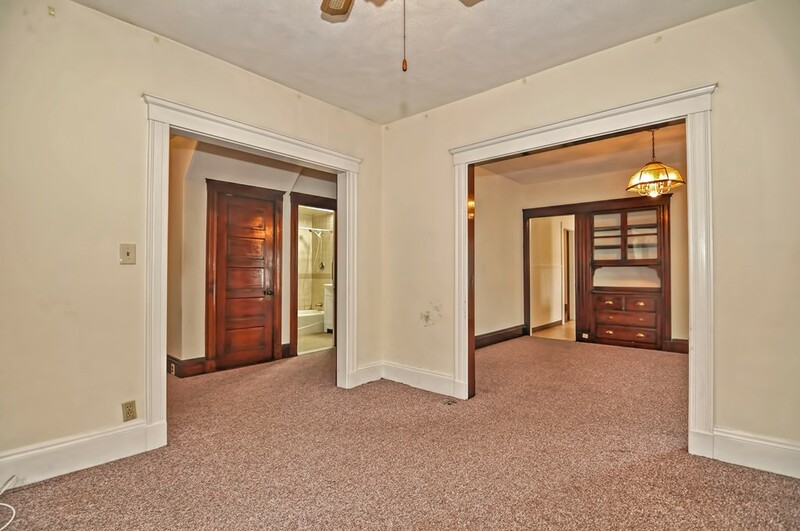 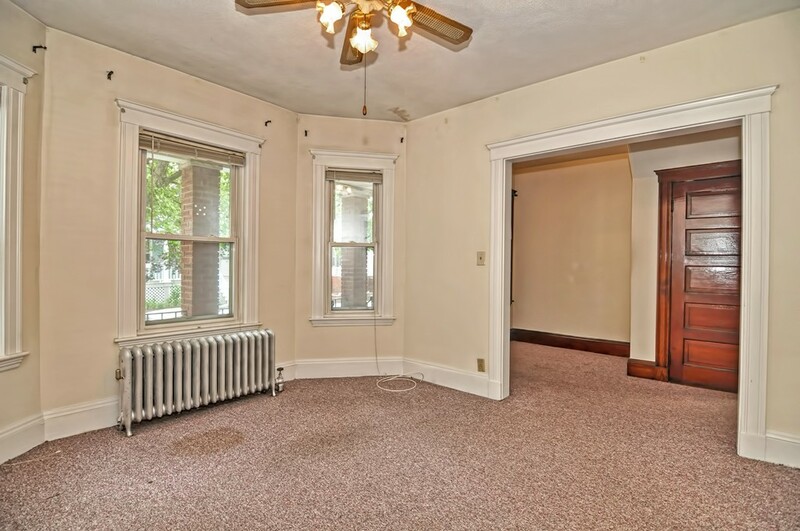 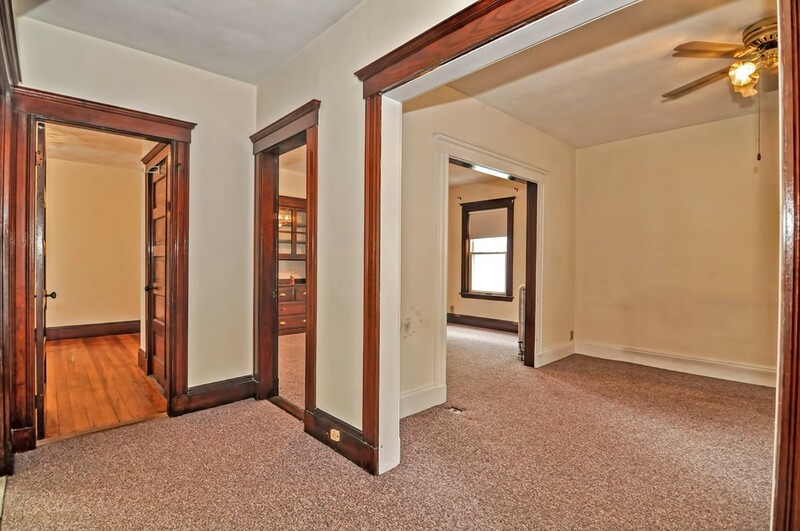 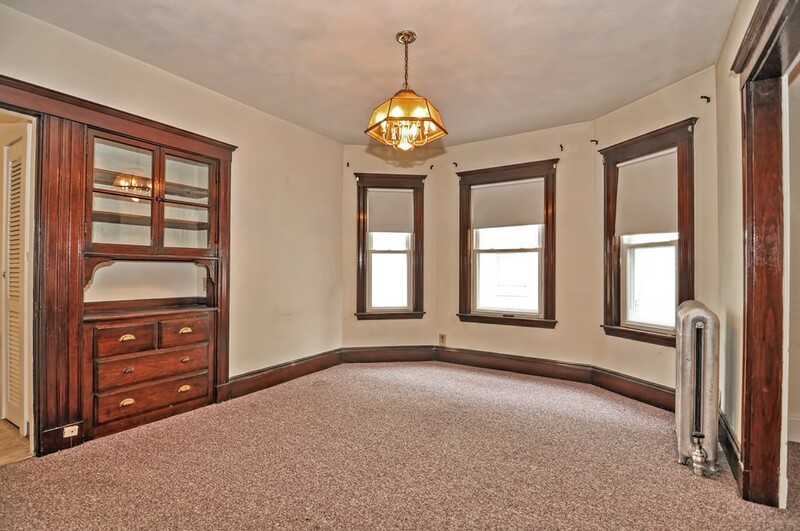 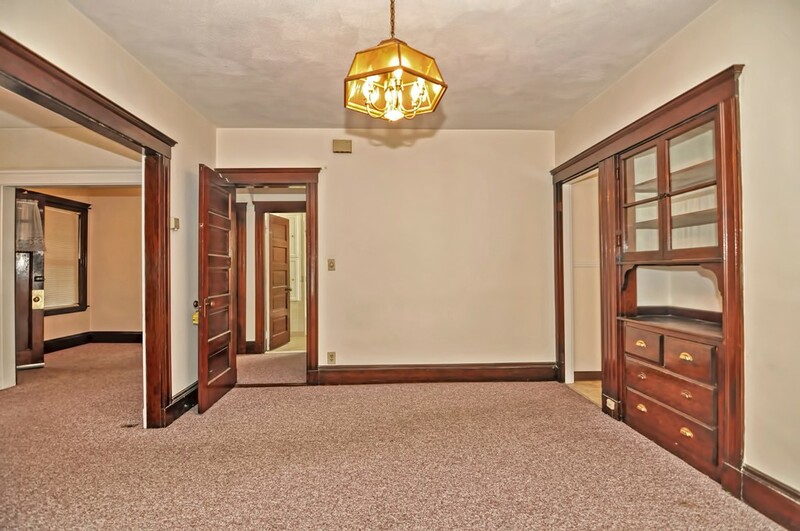 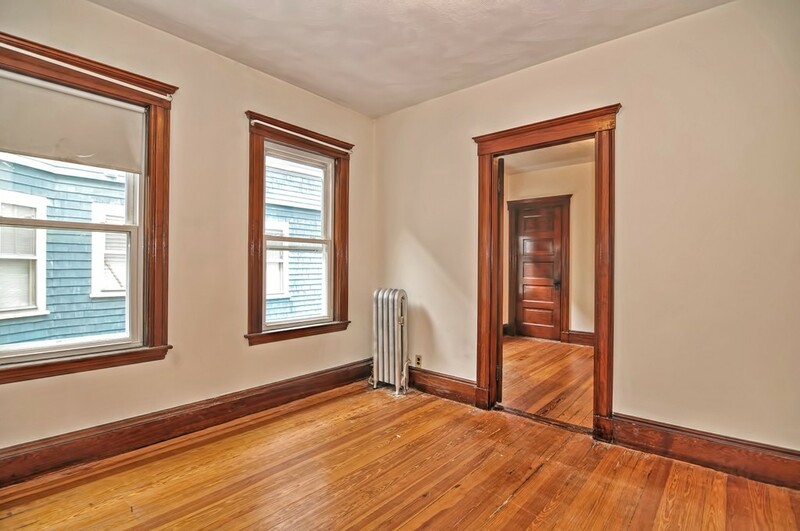 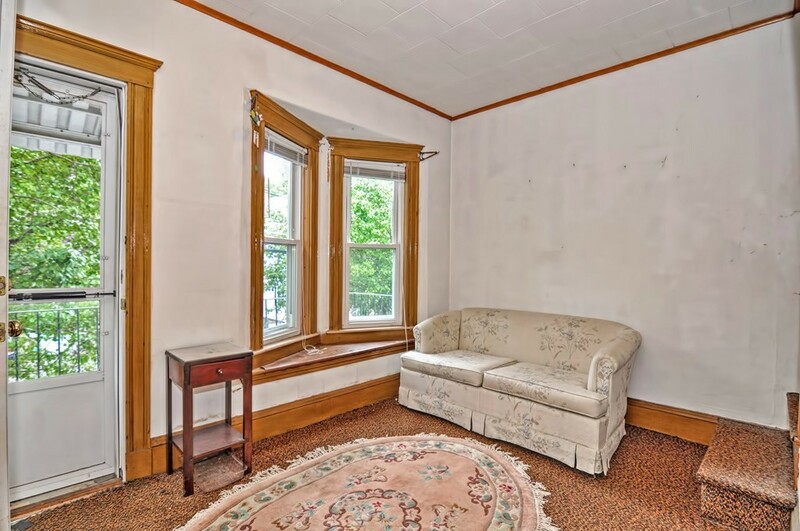 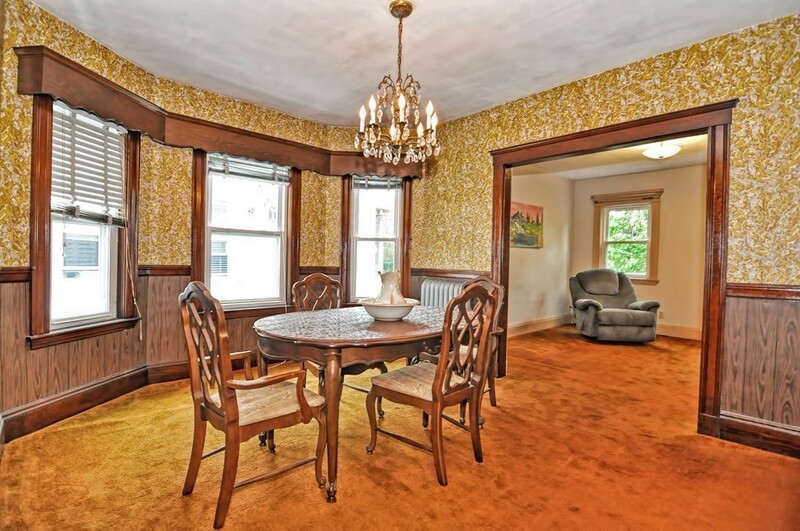 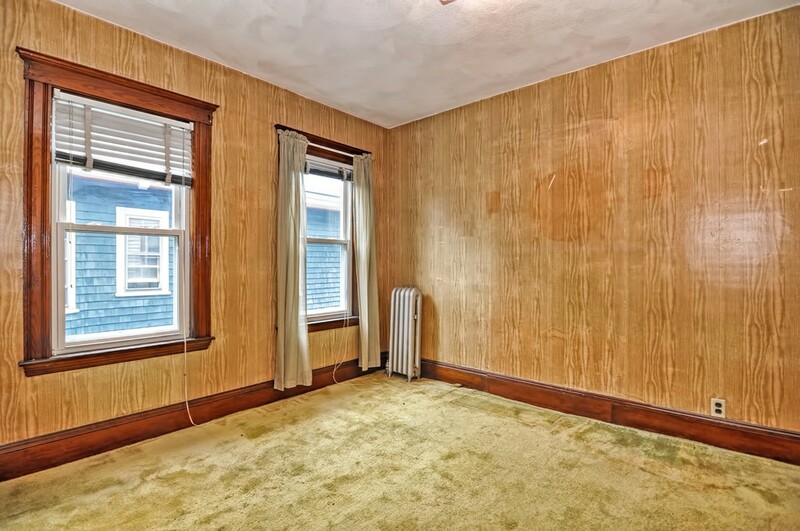 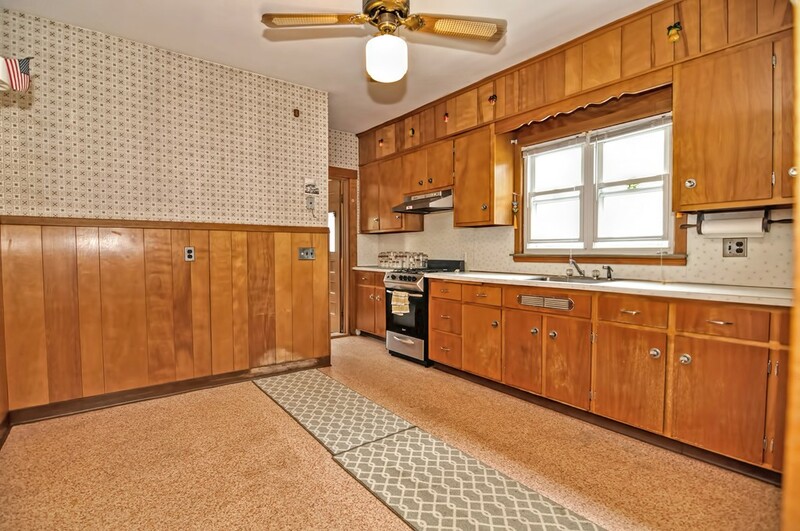 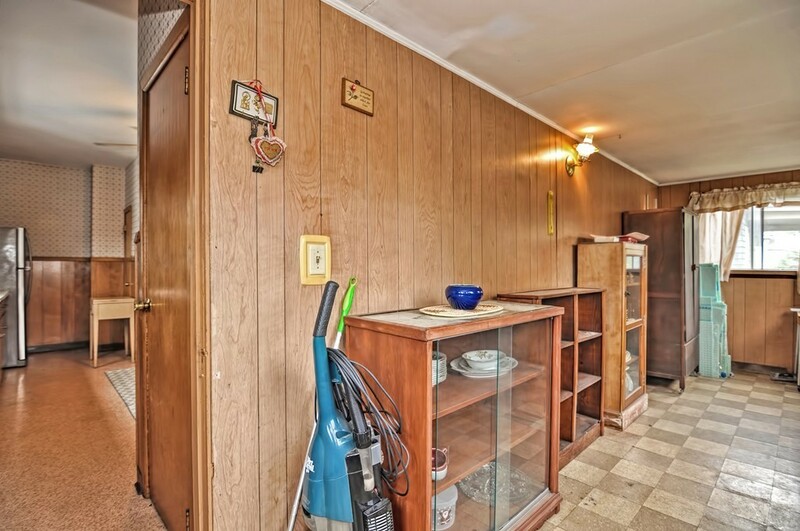 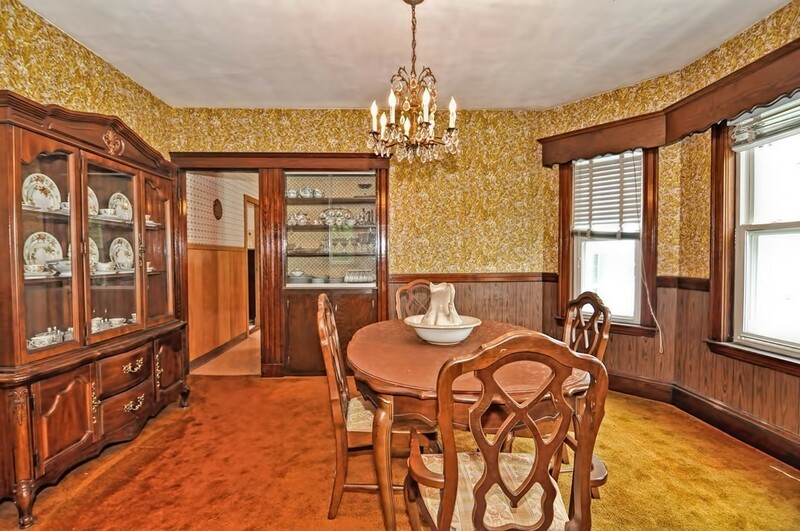 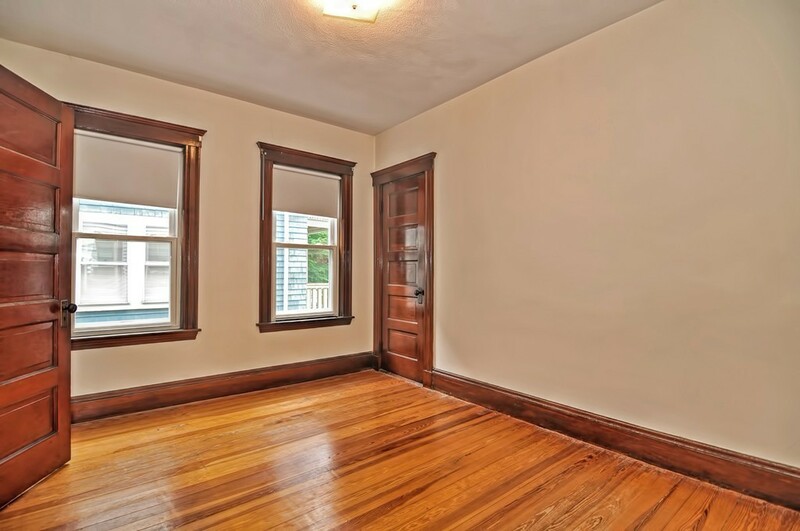 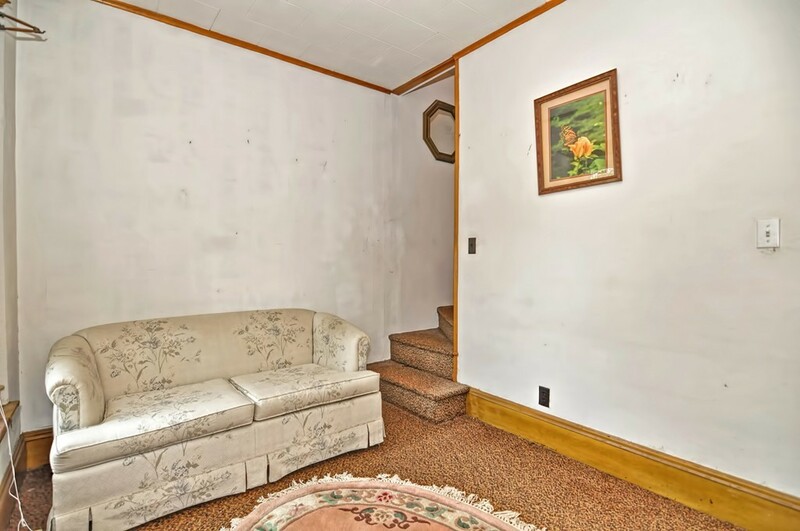 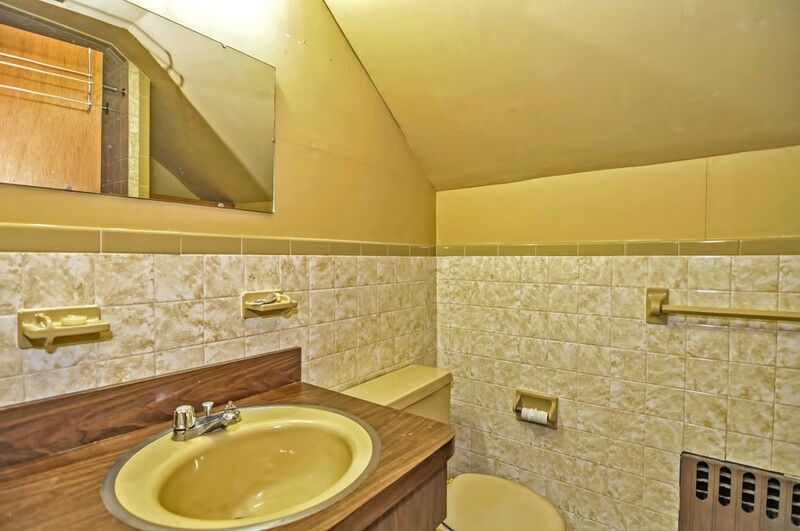 Lots of original natural woodwork, built in dining room china cabinets, high ceilings & hardwood floors under wall to wall (except for 3rd floor)! 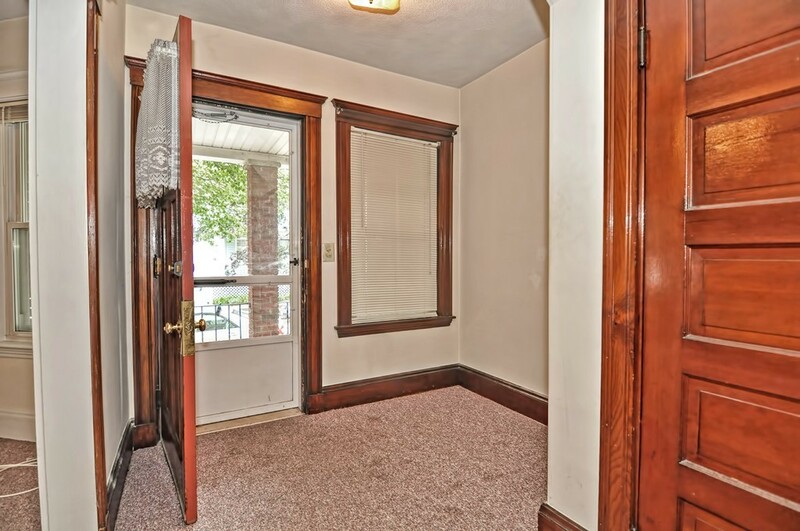 First floor features nice entry foyer, living room, dining room, eat in kitchen, two bedrooms & a full bath - front porch and enclosed rear porch. 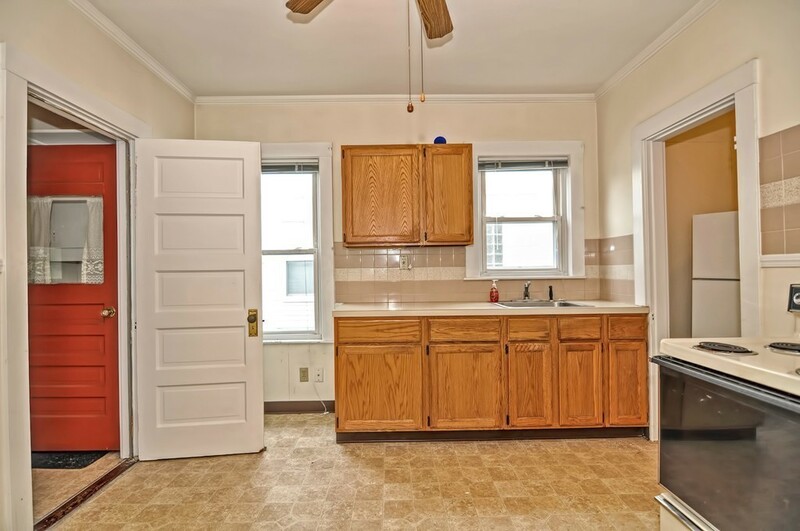 Second unit features living room, dining room, large eat in kitchen, three bedrooms, two baths, home office, front porch and rear enclosed porch! 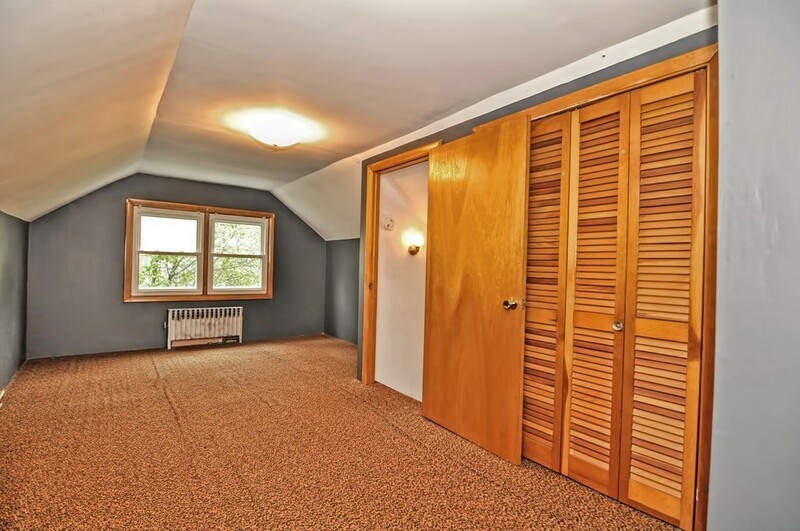 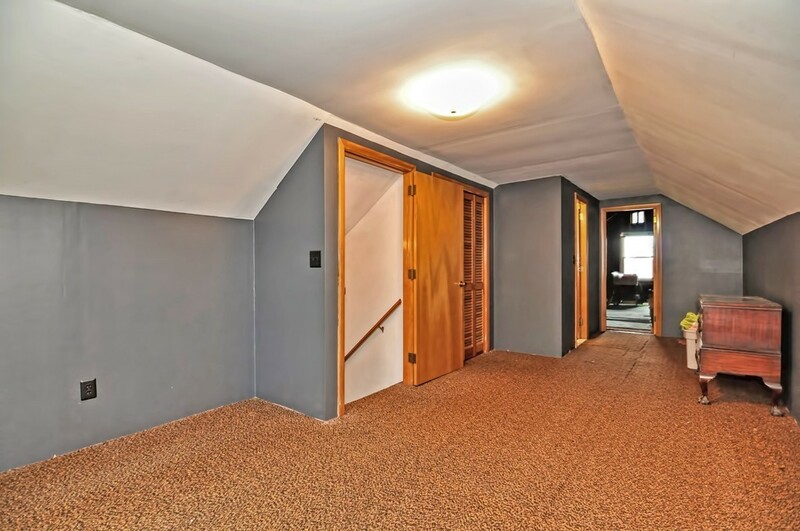 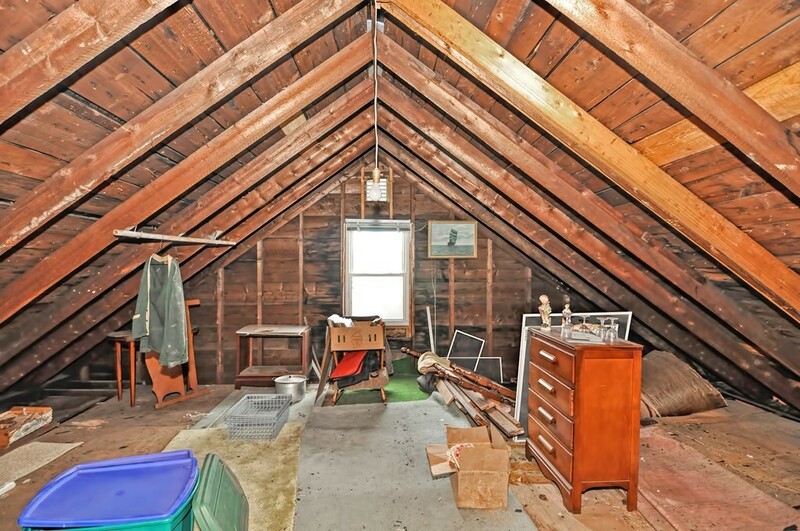 The third floor has expansion potential to finish the attic space to add another bedroom if you need it! 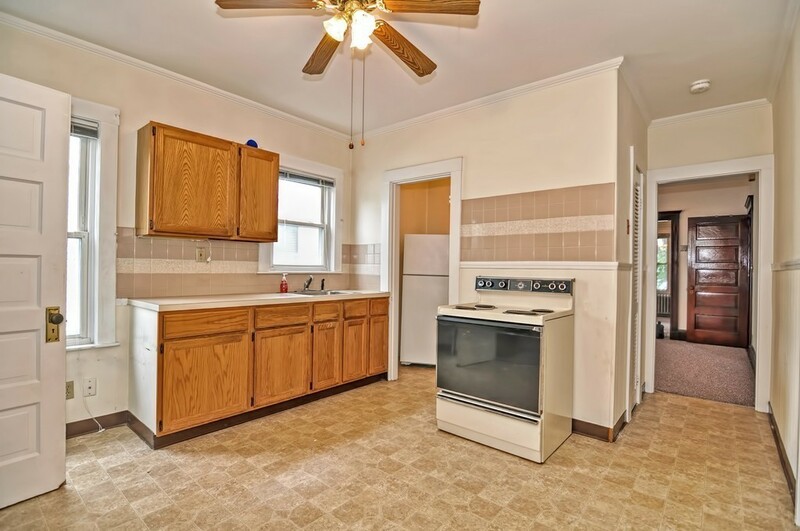 Separate updated gas heating systems, separate CB electric, vinyl siding exterior and brick front, and a brand new roof! 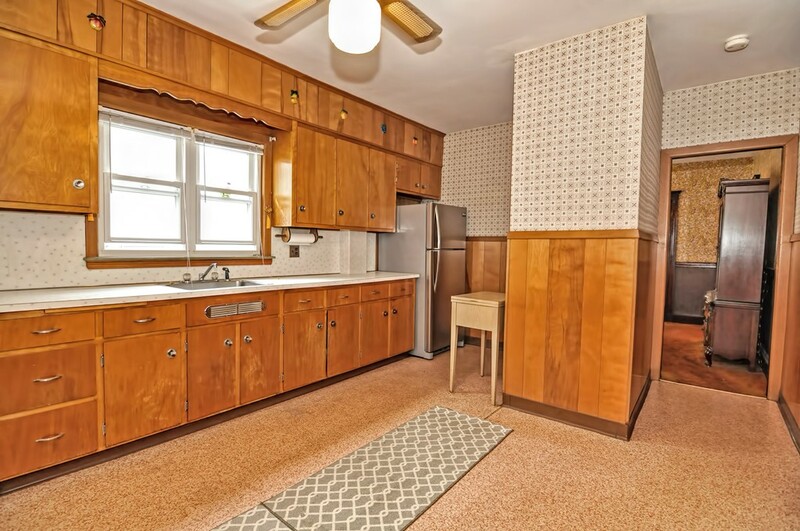 Don't wait - it will definitely sell fast! 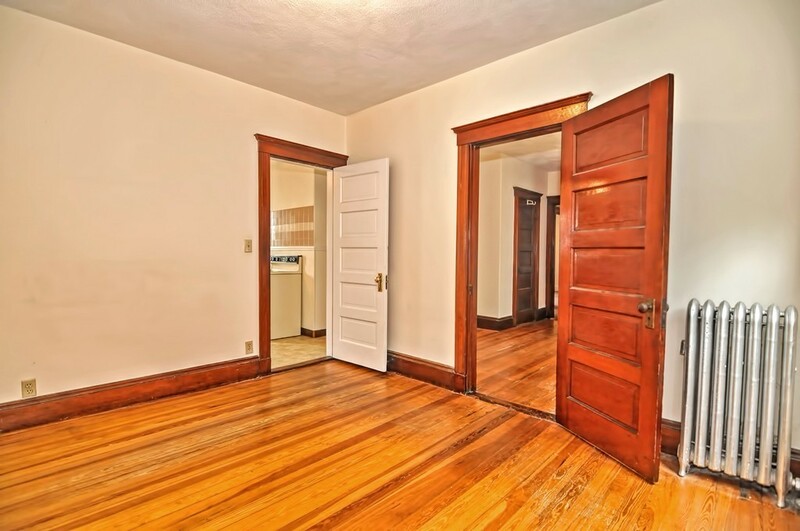 OPEN HOUSES ON SATURDAY & SUNDAY FROM 12 TO 1:30!